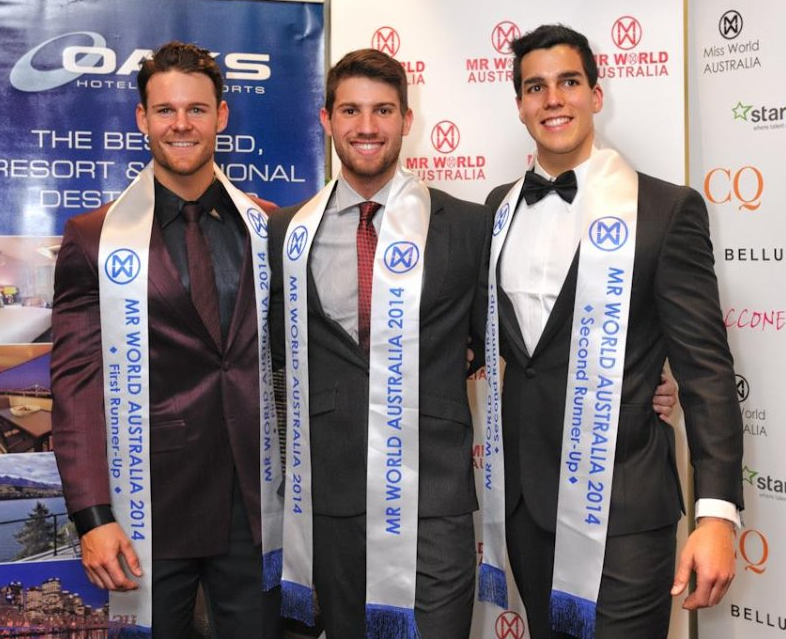 MELBOURNE, Victoria - Nick Kennett (25) won the Mister World Australia 2014 title at the Oaks on Colllins Hotel in Melbourne on May 25. He will represent Australia in Mister World 2014 in Torbay, England on June 15. 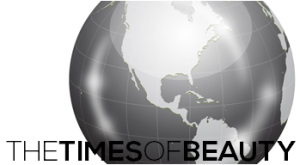 Carlin Xavier Sterritt was the first runner-up and Christopher Nayna was the second runner-up.